Bluefinger Restaurant welcomes you for an informal lunch, casual drinks, family dinner or business meeting. 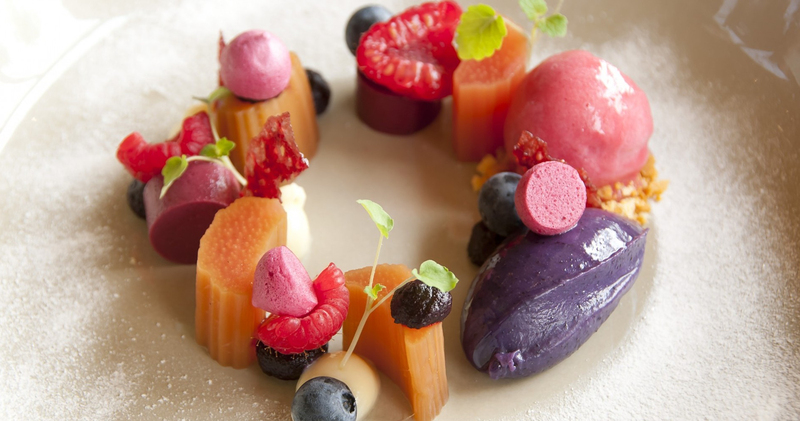 At Bluefinger we strive to meet all your culinary desires. Do you want to be sure that there is a table available for you and your company? Reserve a table in advance. You can book online, via the reservation system, by sending an email to info@bluefinger.nl or by calling +31 (0)88 147 1461. 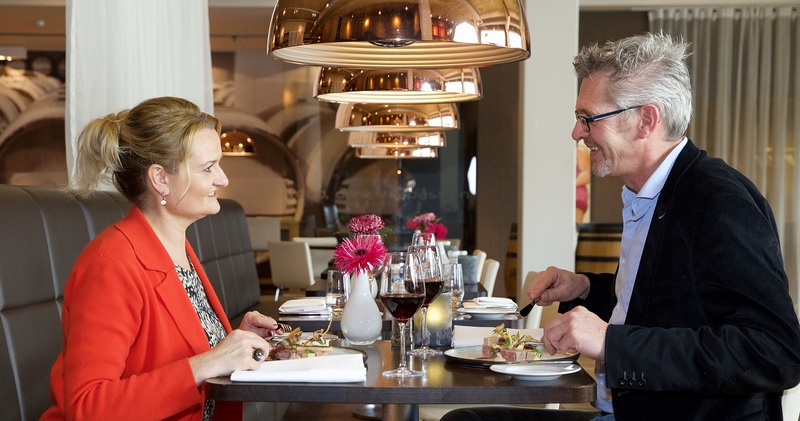 Enjoy a delicious dinner at the Bluefinger Restaurant and book an overnight stay at Lumen Hotel Zwolle.